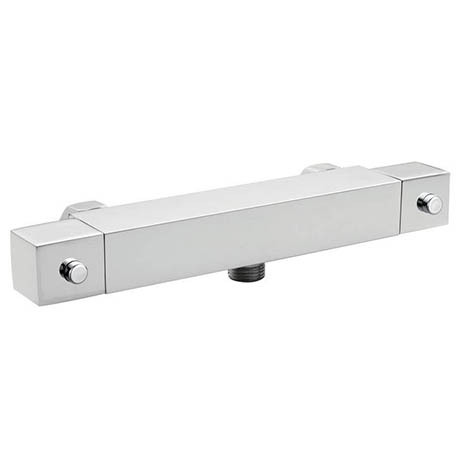 This Square Exposed Thermostatic Bar Shower Valve is part of our contemporary collection of bathroom products. Modern styling with chrome finish and constructed from solid brass. Thermostatic showers prevent a fluctuation in temperature whilst the shower is running - prevents the risk of scalding, or sudden cold spells! All in all I'm very pleased with the service and the product I give it 5 stars.